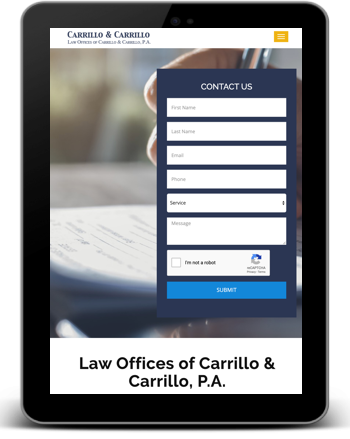 Law Offices of Carrillo & Carrillo, P.A. At Carrillo and Carrillo, P.A. 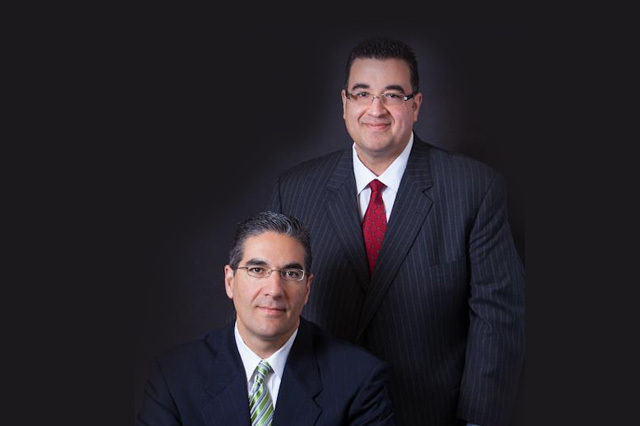 we have over 45 years combined legal experience and have helped individuals and families resolve their monetary problems and secure their rights in over thousands of cases. We have a state-of-the-art law office that is centrally located between downtown Miami, Coral Gables, Hialeah, Kendall and Miami Beach. 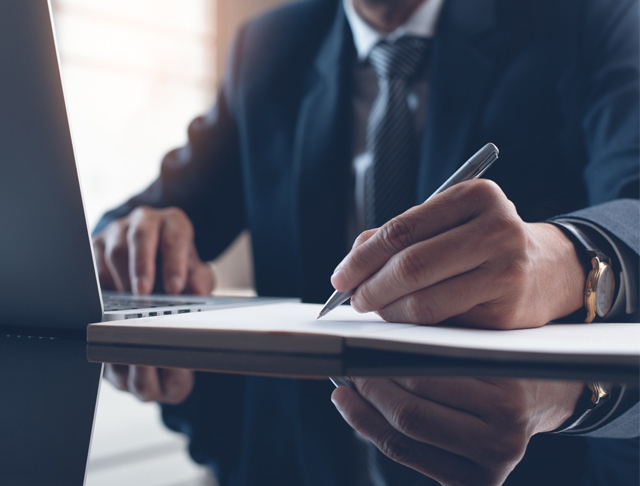 We handle many cases on a contingency fee arrangement where you don’t pay any attorneys fees if we cannot collect an award from the opposing side. In other types of cases we offer reasonable fees, and payment plans to clients.